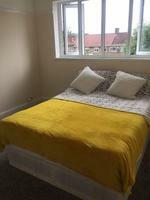 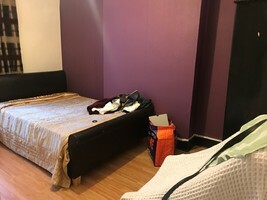 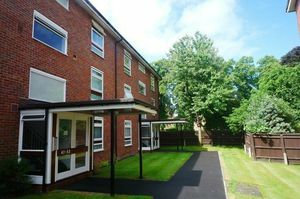 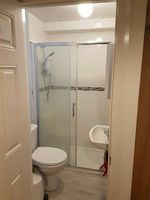 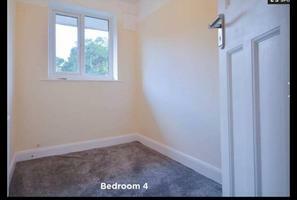 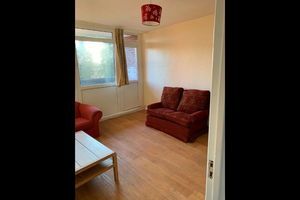 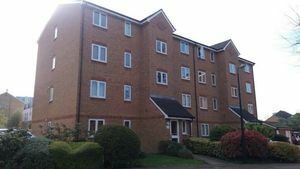 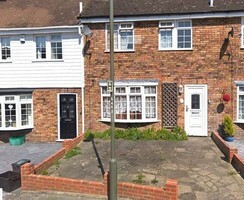 1 Large Room to rent in a home shared with the current owner. 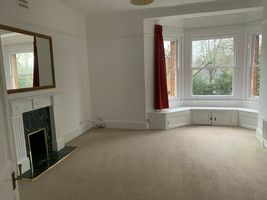 Only a 13 Mintue Walk to Ladywell Train Station. 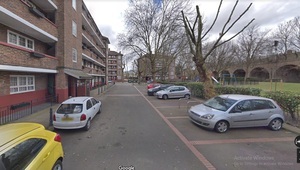 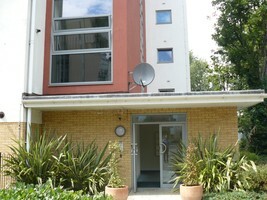 2 bed flat in Crosslet vale greenwich including 1 parking space.Dss will be considered. 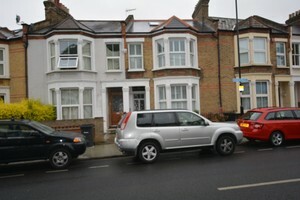 Self contained ground floor studio annexe of large detached house on quiet residential road in Bromley North. 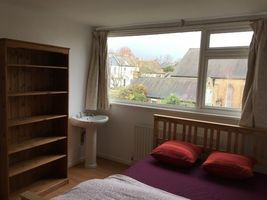 a SINGLE room to rent a in SHARED House. 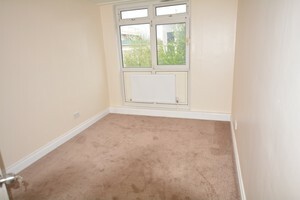 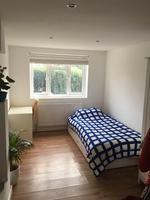 A very clean single room up for rent in a nice house shared with the owner. 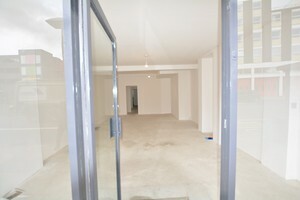 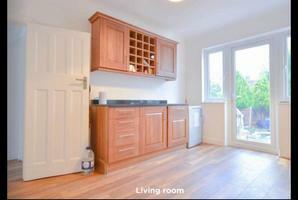 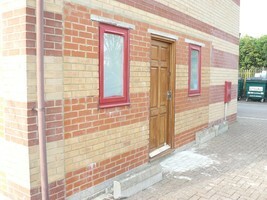 The converted flat consist of 1 bedroom, hall, Kitchen, toilet and bathroom and living room.No DSS and No pets. 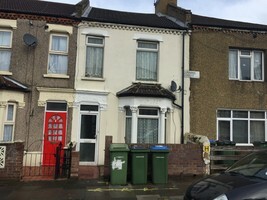 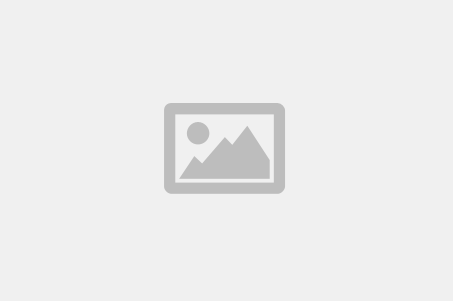 3 Bedroom House on a quiet Residential Close. 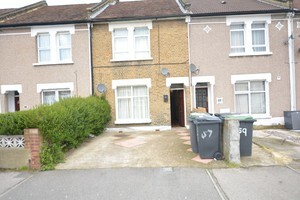 Please call us on 0208 690 0004 to arrange your viewing! 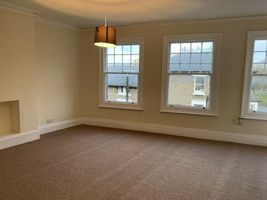 Available now, in Blackheath, a very spacious and recently decorated 2 bedroom flat. 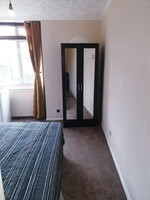 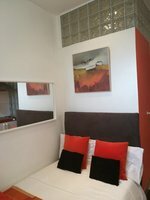 LARGE EN-SUITE DOUBLE ROOM FULLY FURNISHED WITH PRIVATE BATHROOM ARE AVAILABLE FOR INSTANT MOVE IN. 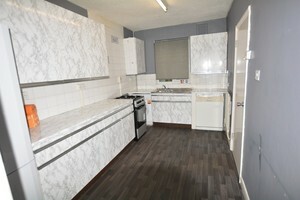 New refursbished room to view immediatley! 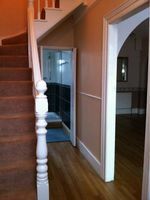 Please call to arrange an appointment!